Low calorie cocktails are kind of the dream right? 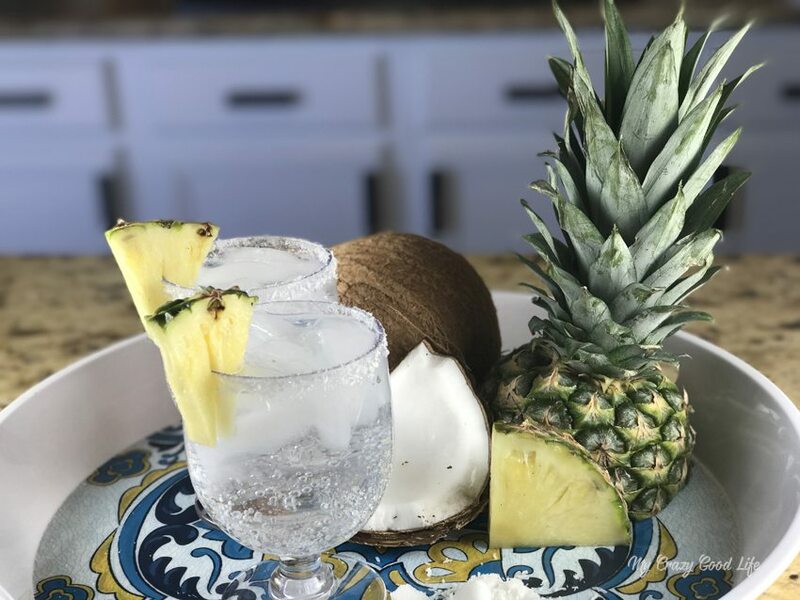 A good one, like this 100 calorie pina colada, are packed with flavor but they leave the added sugar, calories, and fat at home. I have recently discovered that I love making cocktails with LaCroix because it adds the bubbles and some extra flavor without any nutritional impact. During these hot summer days I love the refreshing bubbles. Making this 100 Calorie pina colada could not be any easier. Two ingredients and a garnish. One quick stir or shake and you are all set. 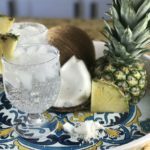 Making a low cal pina colada for parties and even backyard BBQ’s is quick and easy with this simple recipe! 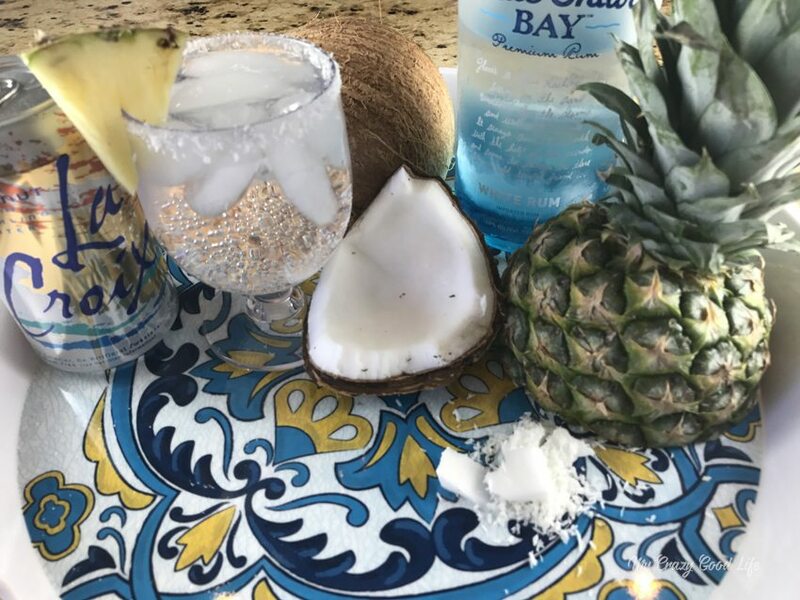 Don’t forget to check out this 100 calorie coconut margarita too! Making cocktails with LaCroix has the added benefit of bubbles and flavor with no added calories, fat, or sugar. 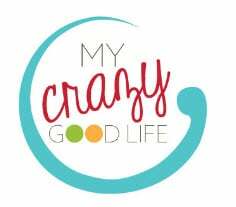 It’s a great mixer in that way! On the plus side you’re getting some hydration in the process so it’s wonderful for those scorching hot summer days! 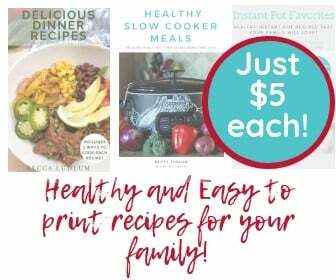 I’d even go so far as to say you could add this recipe to this post about how to drink more water! Pour 1 shot of rum over ice. Then fill your glass with LaCroix coconut sparkling water. Finally, add pineapple for garnish and drop in the cocktail before drinking. Also an option: muddle the pineapple and add it to the cocktail. Low calorie cocktails are kind of the dream right? 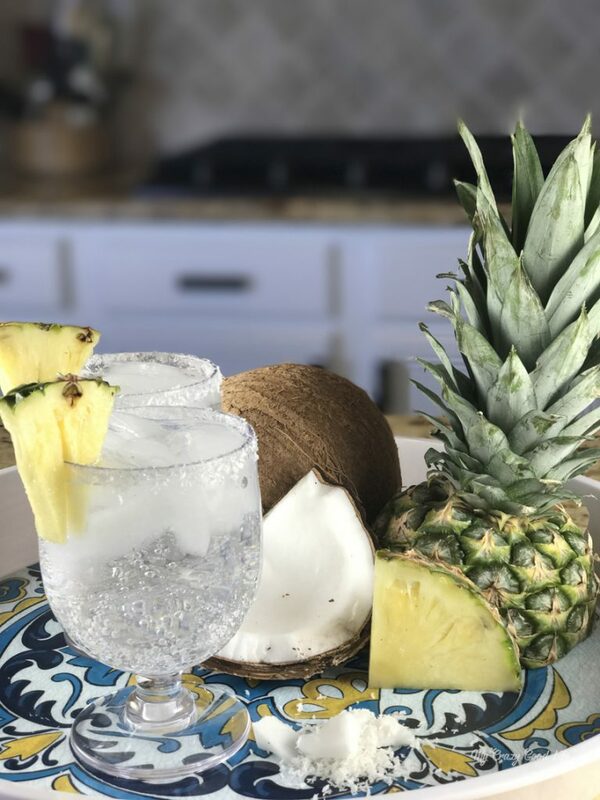 A good one, like this 100 calorie pina colada, are packed with flavor but they leave the added sugar, calories, and fat at home. Have you tried a LaCroix cocktail yet? 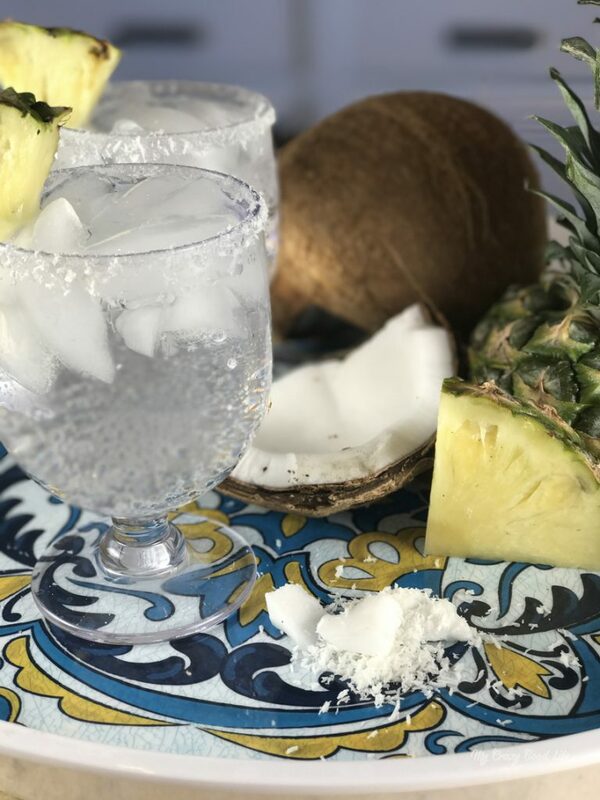 Fill your glass with LaCroix coconut sparkling water.